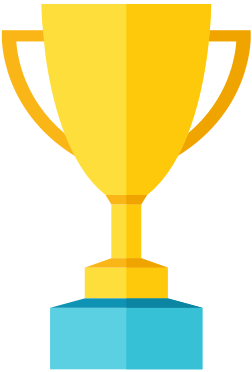 We wanted to make group fitness session more engaging and fun so we decided to add gamification mechanics to the experience. You can enable this option in the Settings of the application. 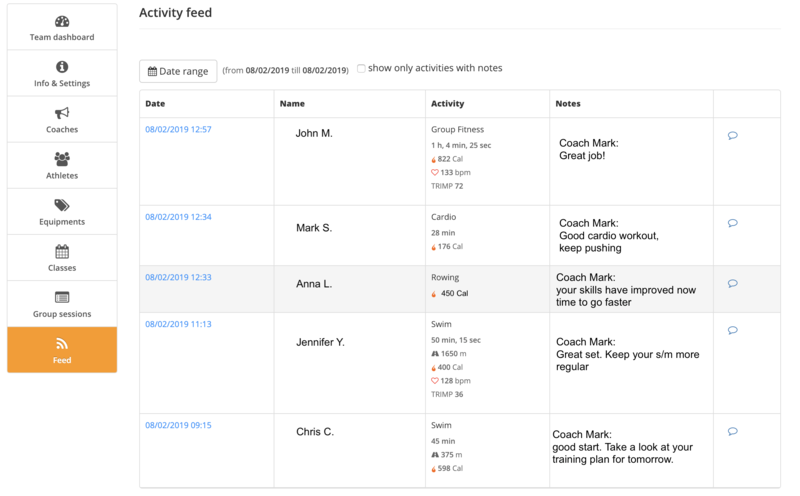 In the Selfloops website we have added the ability for a coach to create structured workouts. Structured workouts allow a coach to create training sessions where the target or intensity level of each time interval is specified. 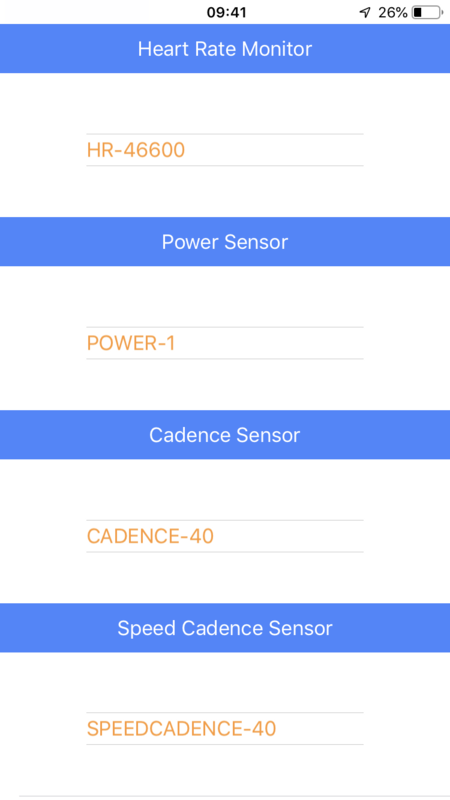 The coach can create a workout specifying as target the %FTP (Functional Threshold Power) or (Bike,Rowing,skiErg) Power. The image below shows how structured workouts are created in the website. For each interval a coach specifies the duration and a target. 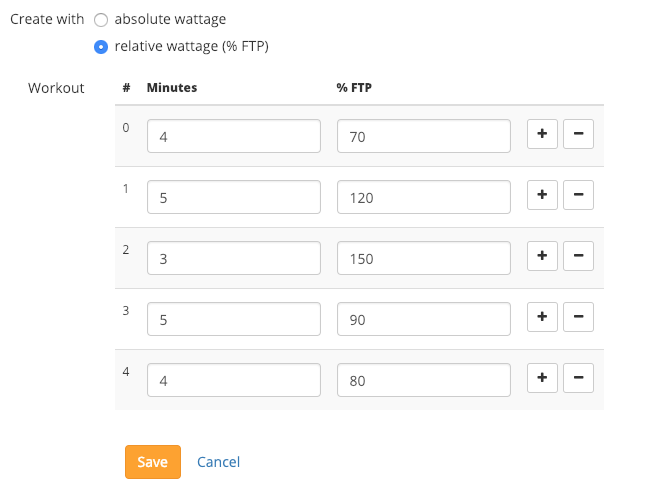 In the picture above the %FTP is used. A structured workout can be assigned to a team or to a set of athletes. 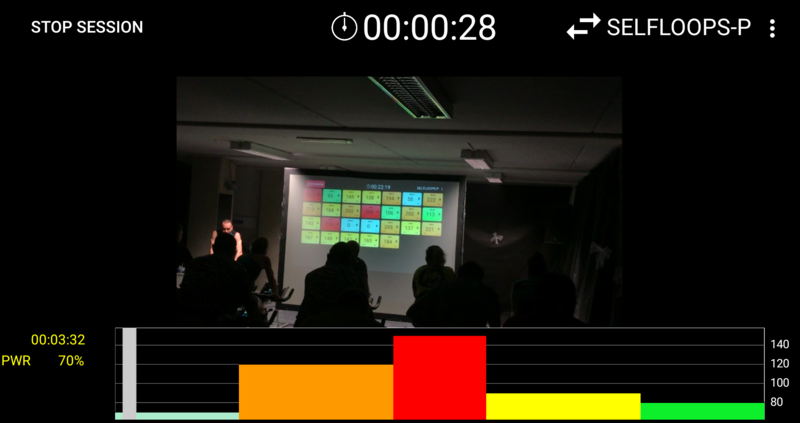 The athletes can download the structured workout as ERG file. 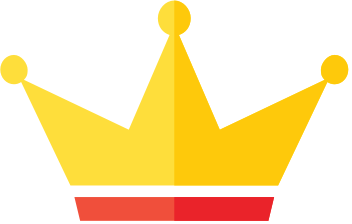 ERG is a standard file format and these files that can be imported in most of the commercial indoor training software programs. 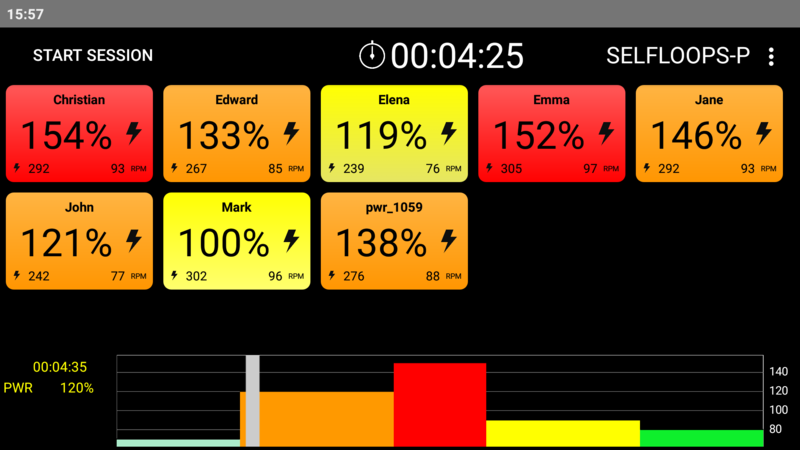 Our Group Fitness Premium app can also download the structured workouts. This means that those workouts can be executed in a group session, for indoor cycling, rowing and any group session that involves a target power. 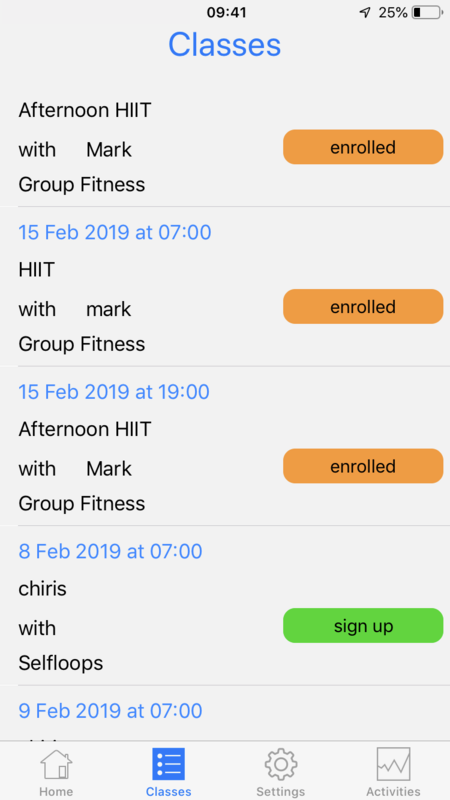 In the Group Fitness app we have also added the countdown timer of the interval. We believe this is a great tool to train. You can only improve what you measure!